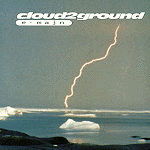 Cloud2Ground was an American Christian electronic dance music production duo, consisting of Jeremy Dawson and Chad Petree. Dawson and Petree grew up in Shawnee, Oklahoma, and met when they were teenagers. They played together in various bands, before separating to pursue other projects. Dawson began Cloud2Ground as a solo project and released his first demo under the name in 1996. In 1997 he signed to N*Soul Records and released the album E-Majn the same year. In 1998 he was rejoined by Petree, and in 1999 they moved to Los Angeles. 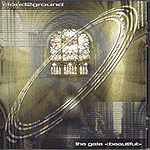 In 2000, they released a second album, The Gate (Beautiful).